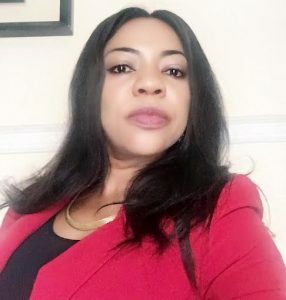 Olanike Kuku is an Human Resource & Business Strategy Professional with almost two decade experience across various facets of the public/ international development sector, oil and gas, banking, manufacturing and telecommunications sectors. She specializes in designing and delivering dynamic business reengineering and learning experiences. She currently supports the Department for International Development (DFID/UK AID) as an HR consultant responsible for designing interventions for the Federal Civil Service reform in Nigeria. As the senior partner of Talent Place Consulting Limited she regularly consults in the area of business / performance culture improvement and talent management. She is a Christian and worships at the Redeemed Christian Church of God Victory Chapel. Magodo where she serves as a resource person in the Empowerment Bureau devoting her time to ensuring that the Career Guidance and Counseling component supports the development of young people within the community. Her quest for mentoring young people and coaching women led her to support the administration of the 2016 Wise Women Awards – an annual event that recognise Christian women’s achievements in the United Kingdom and Nigeria. She is married and blessed with four children.